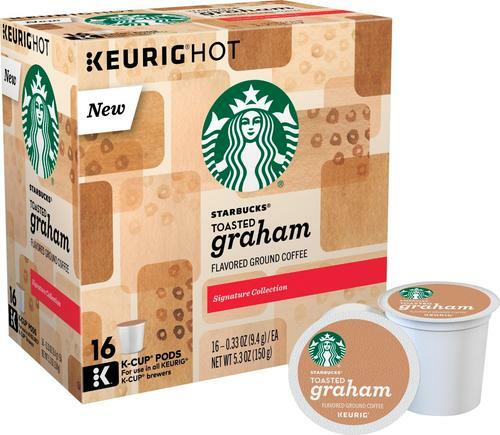 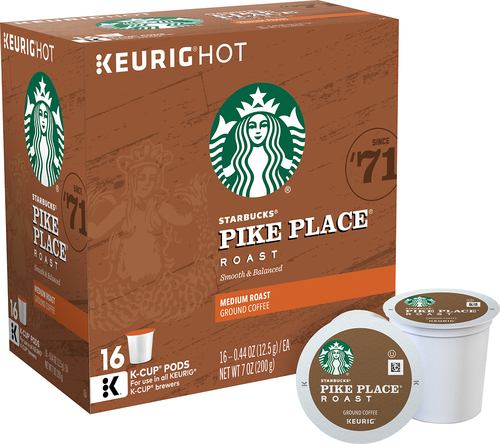 Brew the perfect cup of joe with this K-Cups of Starbucks Toasted Graham coffee. 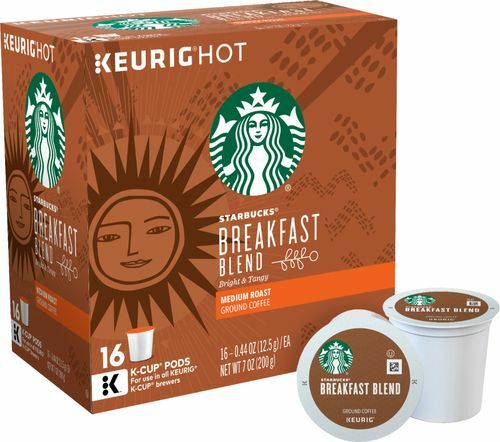 Inspired by the popular snack food, this mellow blend has a hint of honey and cinnamon that's ideal for breakfast. 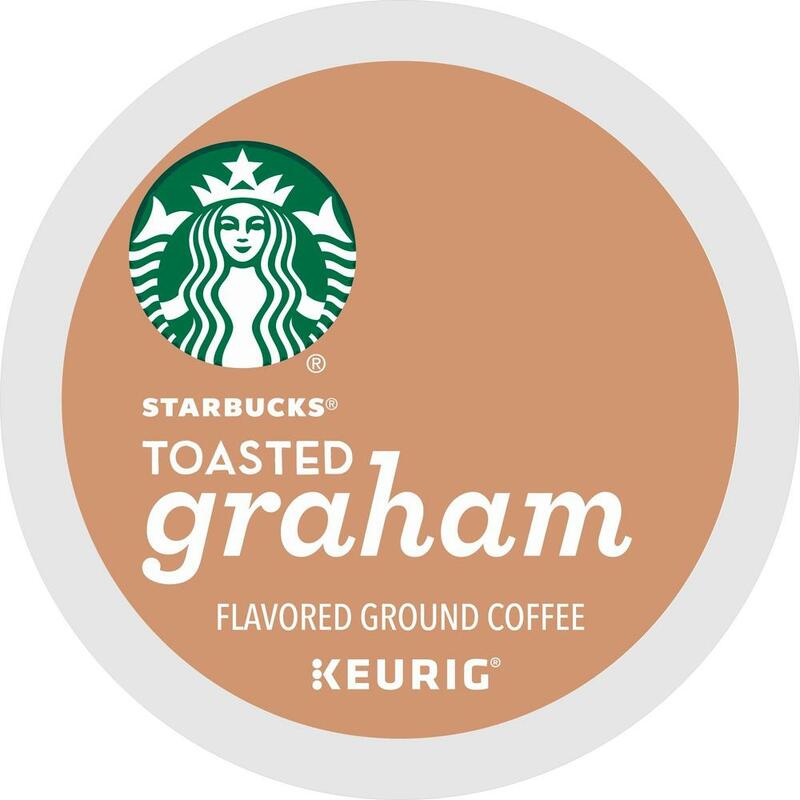 These single-use K-Cups of Starbucks Toasted Graham coffee pods are compatible with any K-Cup brewer. 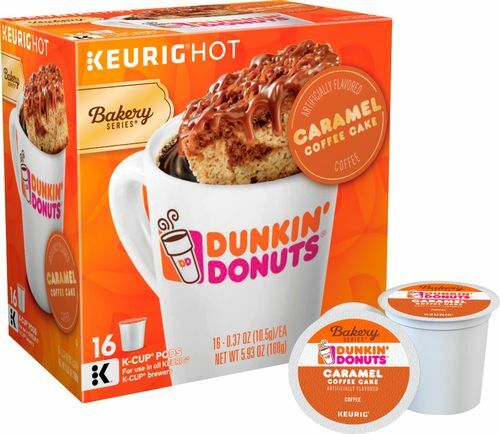 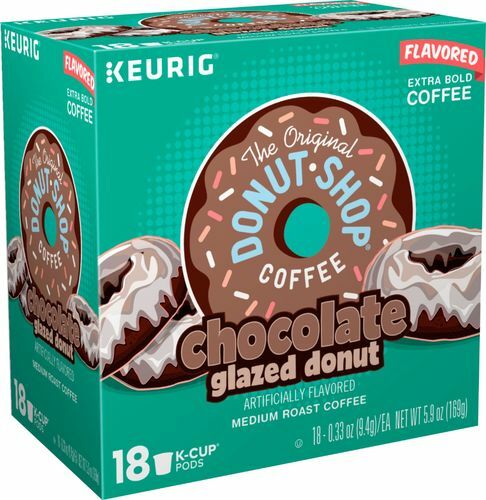 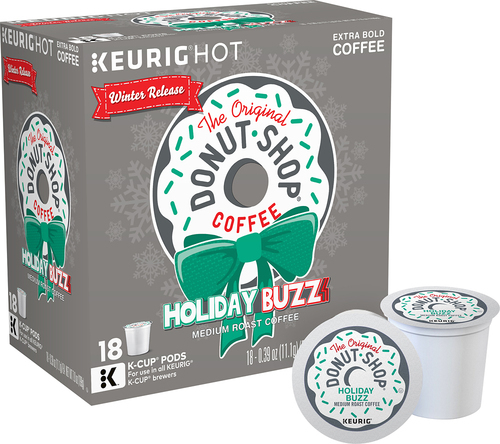 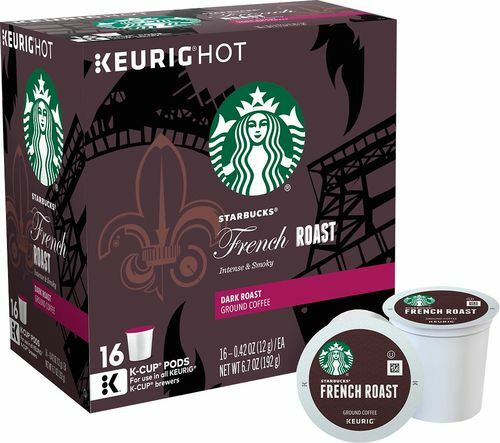 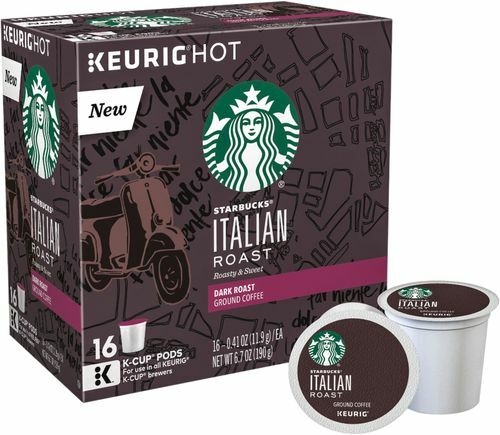 FeaturesCompatible with Keurig K-Cup coffee brewers Simply insert the K-Cup into the machine, brew and enjoy. 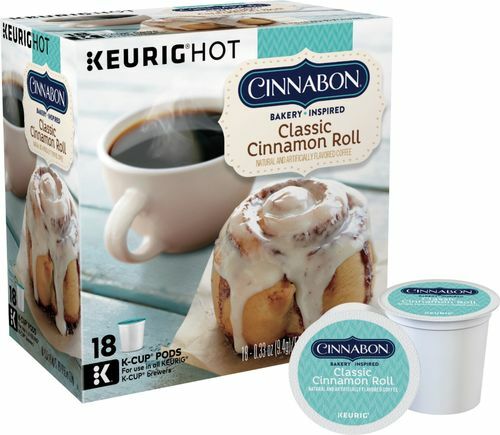 Honey, cinnamon and graham cookie flavors Provide a tasty treat. 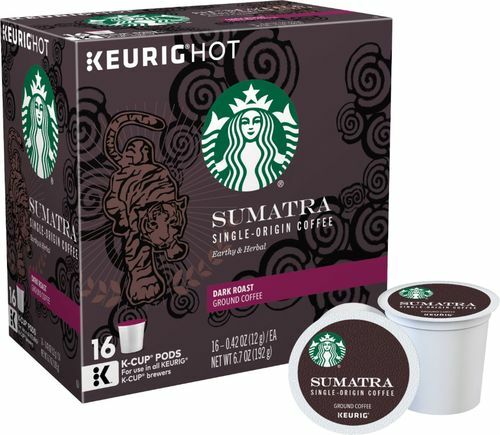 Orthodox Union Kosher Provides a healthy flavoring alternative. 16 pods So you have an extra on hand.